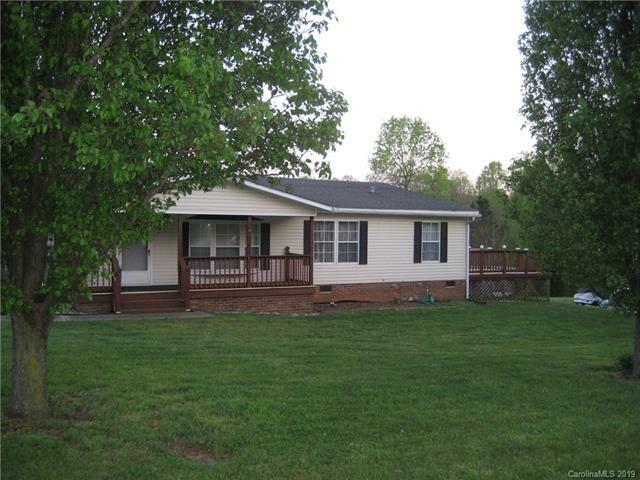 Nice triple wide manufactured home in Oak Creek subdivision located off Bell Farm Rd in East Iredell County. Spacious living area with open kitchen great room area. Large dining area. Bedrooms have spacious closets. 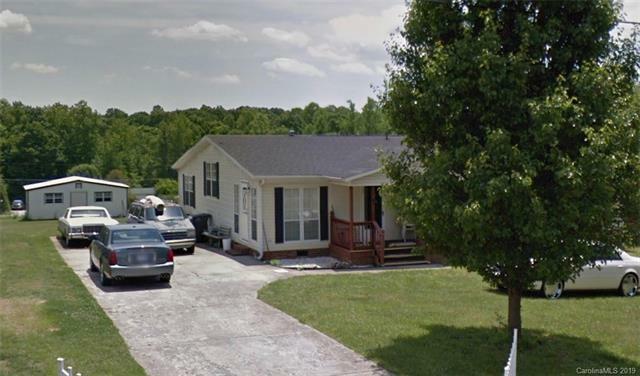 Level lot located toward end of street where there is a cul de sac with low traffic on street. Nice established neighborhood with rural setting. 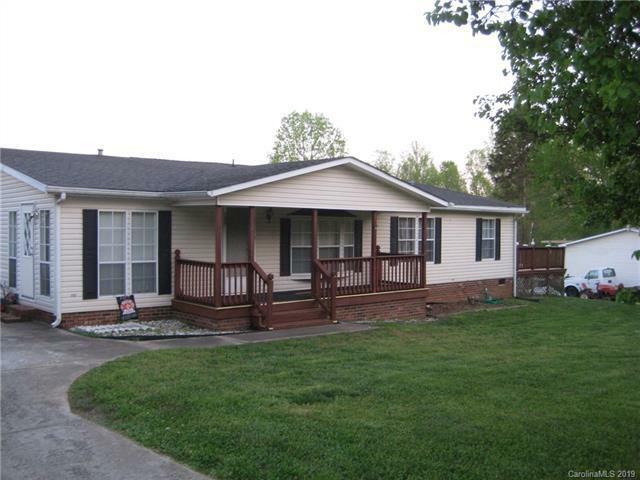 Nice location convenient to Statesville and Salisbury. This was under contract with the current tenanted then with another buyer but is active again. 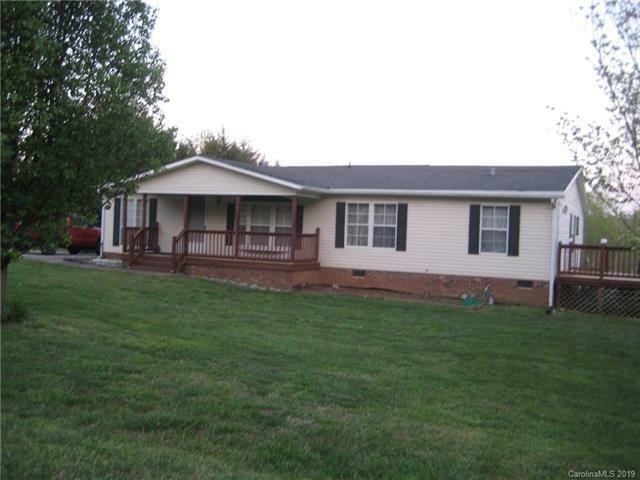 The seller has made repairs and painted, trimmed shrubs and moved cars in driveway. Tenant will be leaving there until he finds another place.